Hello everyone, we have some wonderful news regarding a new partnership. On behalf of the Casino4U team, we are pleased to announce that our application for an affiliate partnership with Live Partners has been accepted. Therefore, we have been invited to use all of the latest marketing tools provided by our partners to provide you with more of the industries leading casino sites. What Does This Mean for Casino4U Players? First and foremost, we continually strive to provide a highly diverse selection of sites for you to play. We believe that the more, the merrier. Therefore, we have searched the internet high and low to form partnerships with only the best online casino providers. Certainly, Live Partners is no exception. 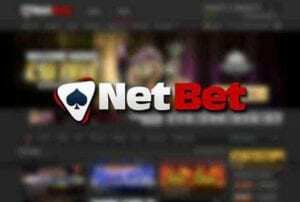 As a result of this new partnership, we can now provide you with all of the gaming options available at NetBet Casino. 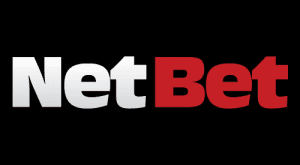 NetBet is one of the best-rounded gaming groups in the regulated industry across Europe. 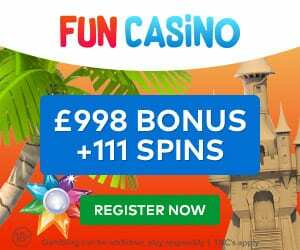 The online casino site provides advanced poker rooms, an impressive range of online games and professional online sports betting options across Europe. Above all, NetBet Casino hosts something for every player’s preference. Furthermore, this means that all of you guys will be able to make full use of the latest casino bonuses available here. 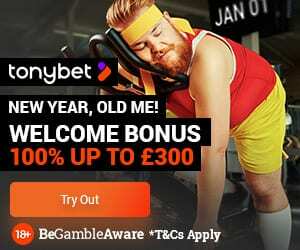 For example, if you sign up now and deposit £50 you will have £100 to play with. That’s not all, though. This new partnership means our players can engage with over 1,500 games on offer. Therefore, if you’re worried you’ll run out of things to play, that’s almost impossible at NetBet Casino. This is because they add new games every week! So, what are you waiting for? Sign up now and start a truly premium online gambling experience. If you have any suggestions or comments, please feel free to give some feedback in the comments section below.